Happy 30th birthday, Hirata Yuka! I only remember because someone on 2chan noted it. Man, she's going to be retiring soon, isn't she? Read more about Happy 30th birthday, Hirata Yuka! 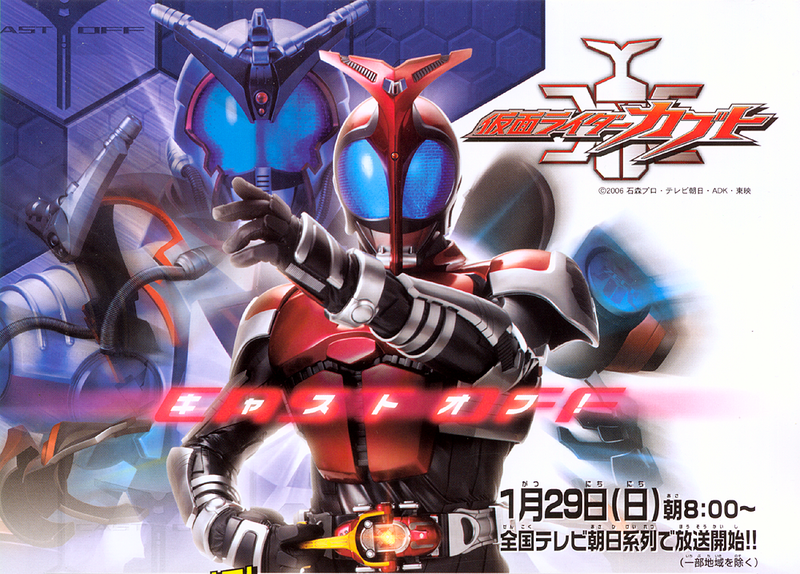 So we released the Versus Theater version of Geki Vs Bouken. 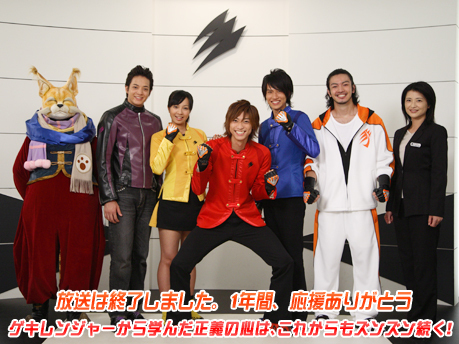 For those of you who don't know, during Goseiger they aired the Versus movies as half hour episodes with the Goseigers introducing the movies. Since Geki Vs Bouken was filmed in HD, we were able to release this TV edit version. Since the others just use the black bars (4:3 aspect ratio), we're not going to release the main films (a lot of which are series that we haven't worked on anyway) but we are planning to do the Goseiger intros, so look forward to that in the future.